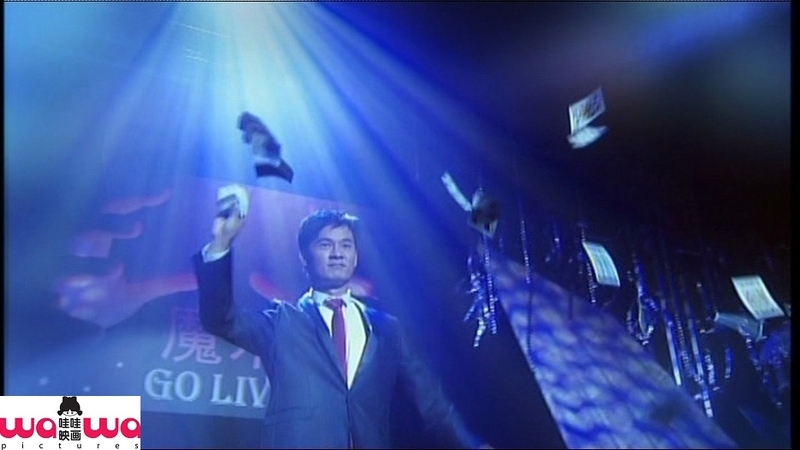 James Lee (played by Thomas Ong), a famous magician, is invited to produce a variety show Magic Go Live. As it is a live show, there will be no room for error. Nothing is impossible to James as he is the master in misdirecting his audiences. 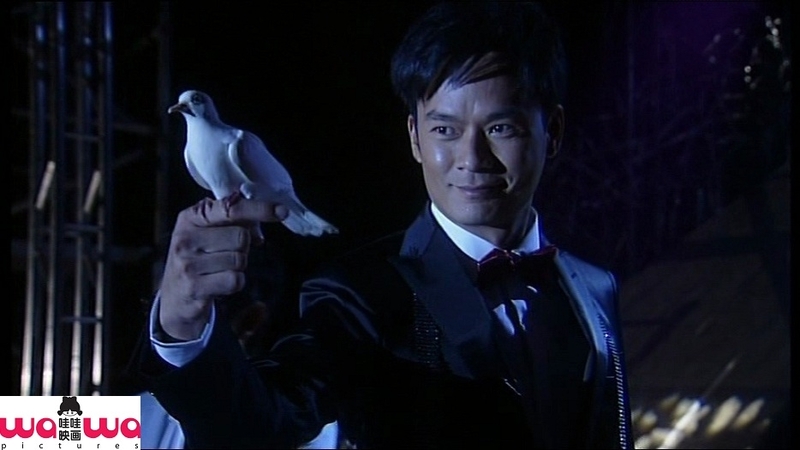 But he never expects that the TV station is another master in this skill! 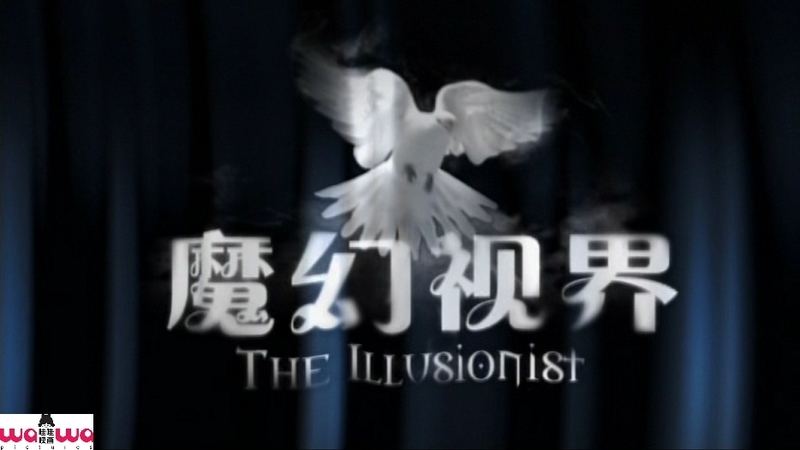 James is able to break free from all trapped situations in his magic performances, but is he able to do so in real life?